The FBI would have last year an American university paid $ 1 million for attacking Tor users in order to find people that they could accuse of crimes, reports the Tor Project, the organization that maintains the Tor network. Every day, 2.5 million people use the Tor network to protect their IP addresses and online privacy. In July last year there were several Tor servers discovered that had been put down to identify Tor users. Eventually, it turned to a study conducted by Carnegie Mellon University. According to the Tor Project were likely to be a dragnet that investigators throw out, to gather as much information about users which could then be used by the FBI. 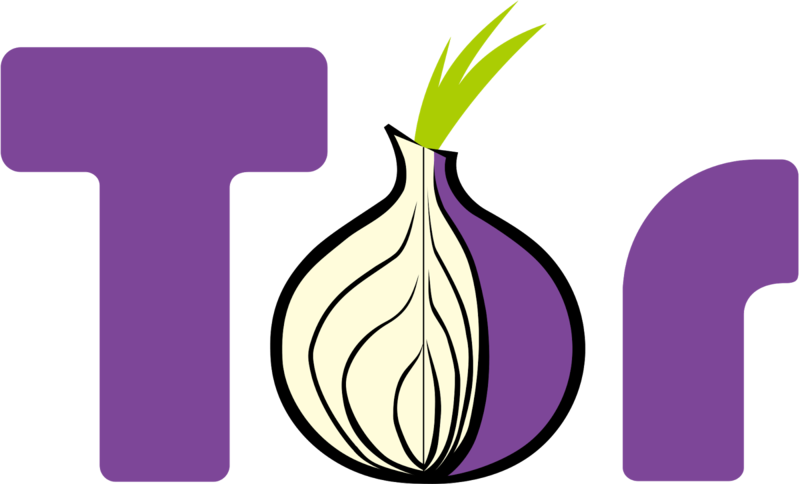 In addition, the action was aimed not only against criminal users of the Tor network, but for all users. "This attack exceeds the critical line between research and endangerment of users," said Roger Dingledine, co-developer of Tor. He argues that the attack also sets a precedent where civil liberties are under attack by law enforcement agencies that outsource their police work in universities. "As such an FBI-attack is accepted via a university proxy, no one has on the Internet, the protection of the amendment and 4th runs anyone risk." Dingledine argues that investigative agencies Tor can use for their police work, but that police investigation is not complete violation of people justifying their privacy and certainly not as legitimate research 'can be labeled. The vulnerability that the researchers used was already addressed last year. 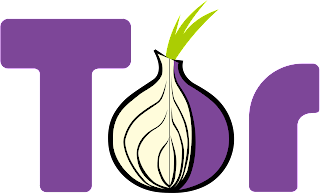 In addition, the Tor Project has a number of rules for ethical research published to the Tor network. Wired approached the university, who denied the allegations, but said that there was a lack of evidence. "I would like to see a substantiation of their claim," said a PR staff. "I'm not familiar with any payment," as he announced. The employee declined to comment further.